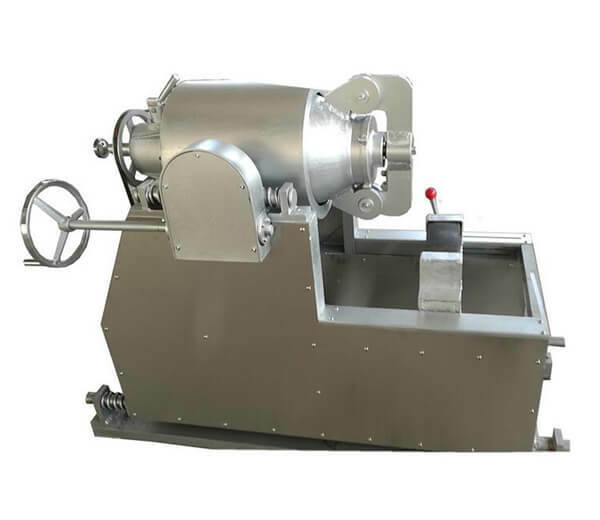 The corn fine mill processing line is designed for large-scale industrial production to make cornmeal and coarse cereal powder from maize and various kinds of grains with an average output of 12 ton a day. The finished flour products are fine and smooth, with uniform size, bright color and better taste, and are healthy food popular for the majority of the people. 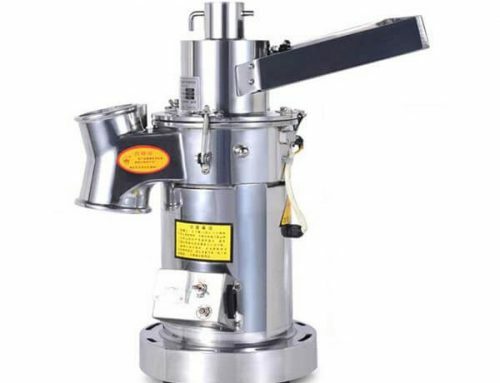 Due to the unique features of a high degree of automation, reliable operation and high rate of finished products, our professional corn fine mill processing line is the first choice for corn deep processing. 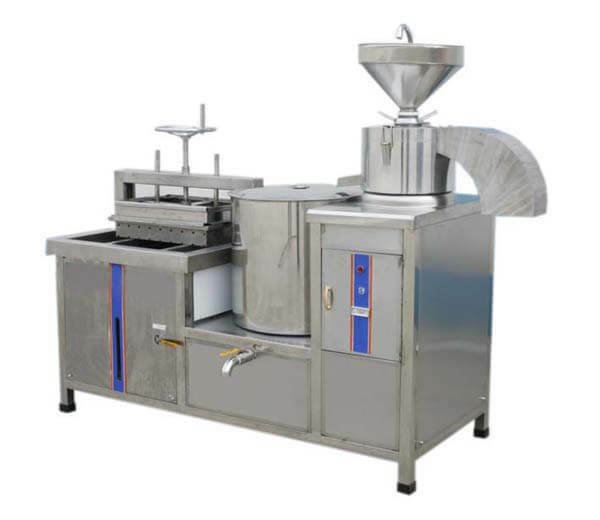 The whole corn fine milling production line is mainly composed of: cleaning equipment, material conveying equipment, embellish granary, elevator, multiple peeling machines (dry or wet method option), 50 type maize flour milling machine. The materials are automatically feeding into the cleaning equipment to remove the stone, iron and all sorts of dirt. 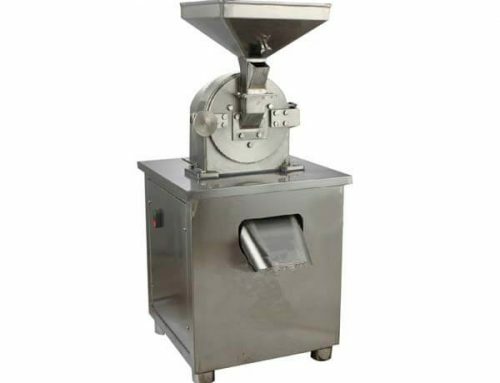 Then the screw conveyor transmits the clean corn to a embellish granary, making the grain a little wet, which is easy for peeling and grinding. 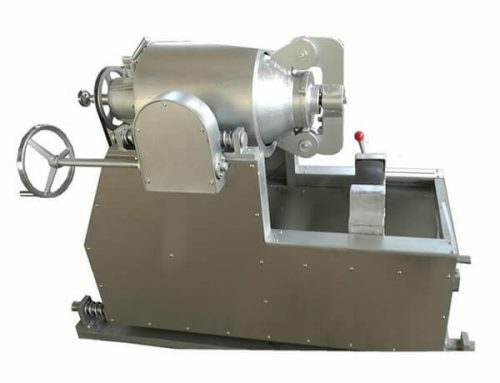 Here our qualified peeling machine is your best choice used to remove the grain skin, embryo and hilum. 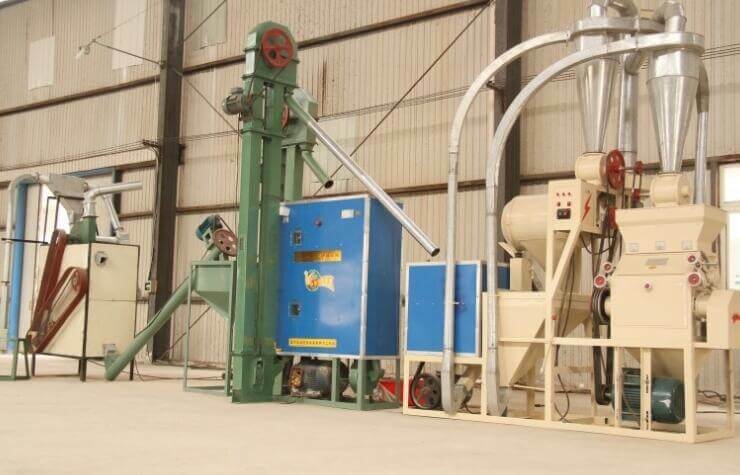 Next is crushing, the mill crushing machine smash the materials suitable for further processing. Then we come to the final step, the 50 type maize flour milling machine is the core equipment which mills the corn or rice into flour. Now you can get high-quality maize flour. 1. 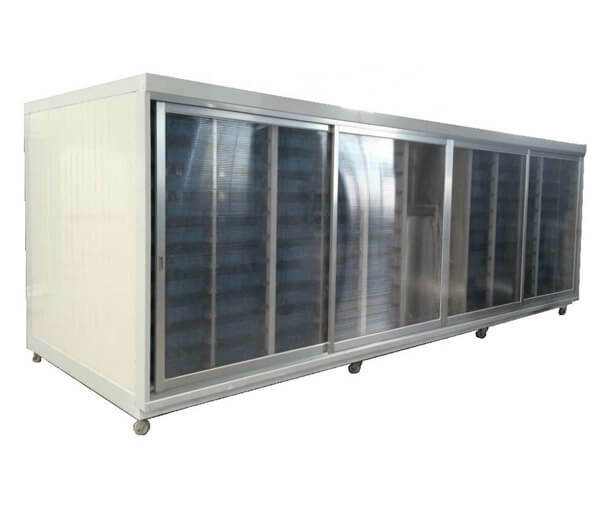 High automation level, from raw material to finished products packing, a coordinated process can finish all the processing technics which making the whole production more compact and fluent, also largely reduce the density of labor. 2. 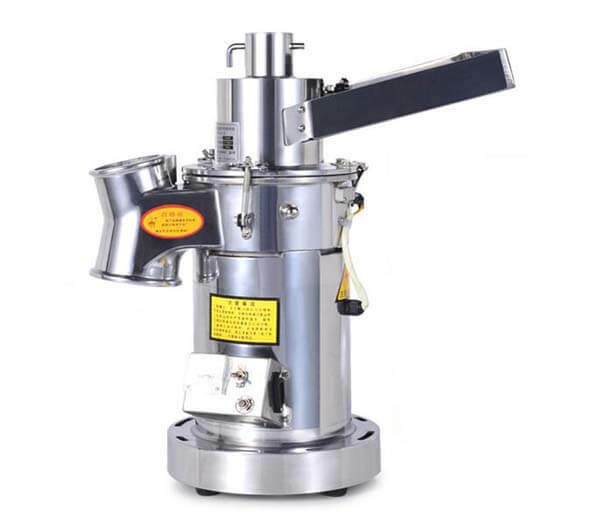 Multi-functional, not only can be used to mill corn, wheat, rice, cereals, beans, but also can be used for milling of industrial, chemical and pharmaceutical particles. 3. Simple and convenient operation, only one person is needed for the whole operation. 4. 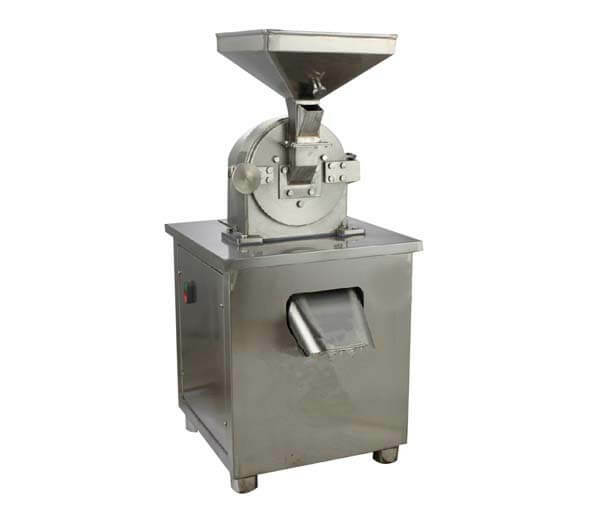 Low energy consumption, stable and excellent milling performance. 5. Large capacity, high rate of final products, the finished products are uniform in size and bright in color which ensures the commercial values. 6. 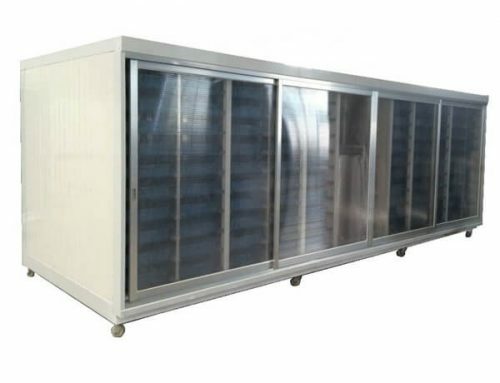 The production line is customized according to different customers’ actual demands. In many developed countries, corn is regarded as a popular health food and “gold food”. For example, in the United States, 2/5 health food products are processed based on corn as raw materials. And in recent years, corn food is very popular in the international market, thus the variety becomes diversification and the demands increase. Because corn contains a special anti-cancer factor, rich carotene and dietary fiber which are beneficial to our health. 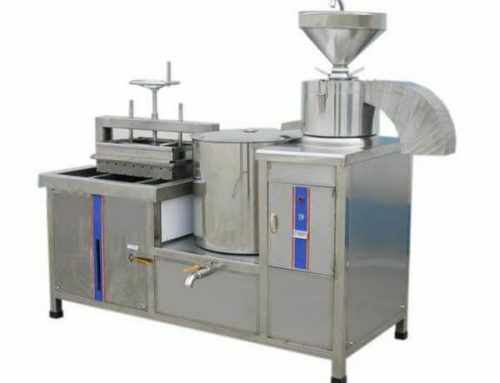 So more and more people begin to adopt modern food processing equipment for corn food production, then we can see the promising potential market for our corn fine milling production line. Don’t hesitate to grasp this precious market.